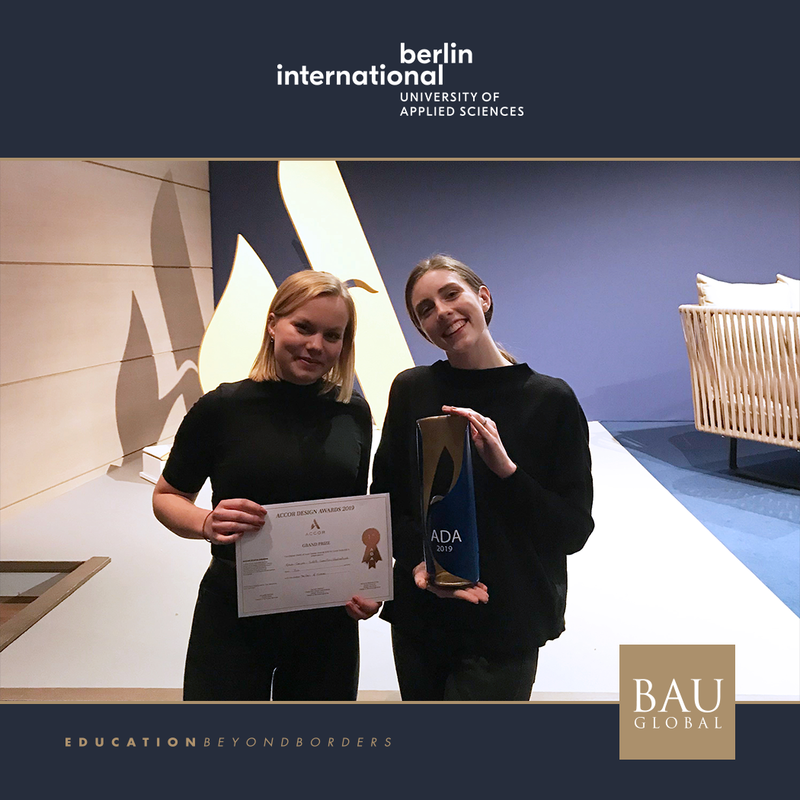 Our students Miriam Dreyer and Judith Westerlund from 4th semester Interior Design were in Paris to present their project for the Hotel design competition at the Accor Group headquarters. Among 160 student projects from universities around the world they were among the 10 shortlisted projects. After an afternoon of interesting presentations the jury decided to give Miriam and Judith the 1st prize for their original design concept “Hall of Mirrors”.